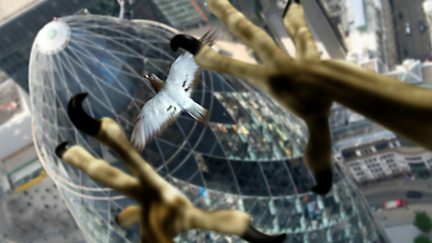 Documentary revealing the inner alchemy that gives four of nature's hunters the edge. 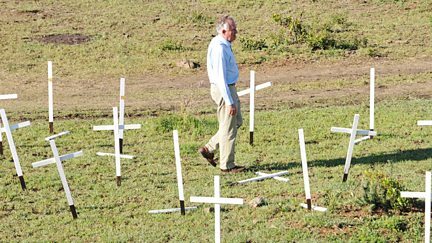 Peter Hain MP investigates the killing of 34 protesting miners in Marikana. Unruly teenagers Hamzah and Charlie spend a week with a lesbian couple in South Africa. 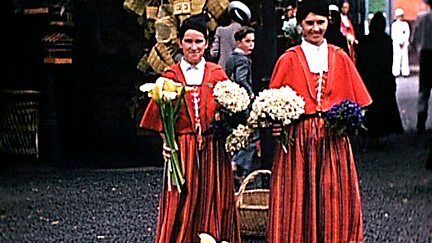 Industrialist Harry Wright and his brother Bolling's images from around the globe. 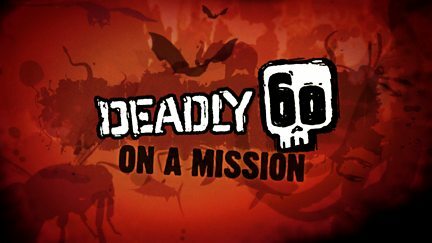 Steve Backshall is in South Africa where he braves an encounter with a pack of sharks. 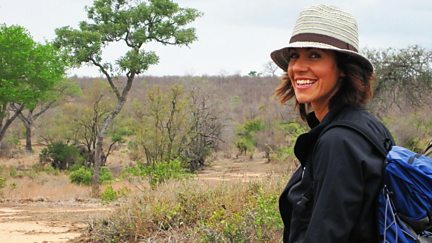 Julia Bradbury heads out on foot in one of the world's most famous game reserves. 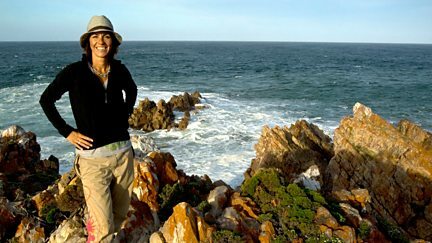 Julia Bradbury walks the sun-drenched Garden Route on Africa's southern coastline. 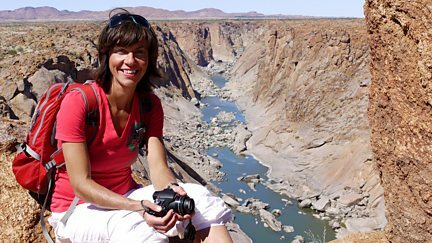 Julia Bradbury walks in the Augrabies Falls National Park, encountering simple rural life. The 3,000m Cathedral Peak is the ambition for Julia Bradbury and her Zulu guide Zee. 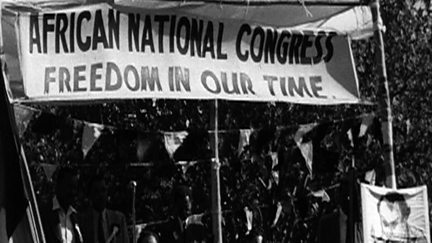 Looking at apartheid in South Africa from 1948 to 1994.